Nowhere else does such a rare and exceptional collection of Mackinac-related art and photography come together to tell Mackinac's story. 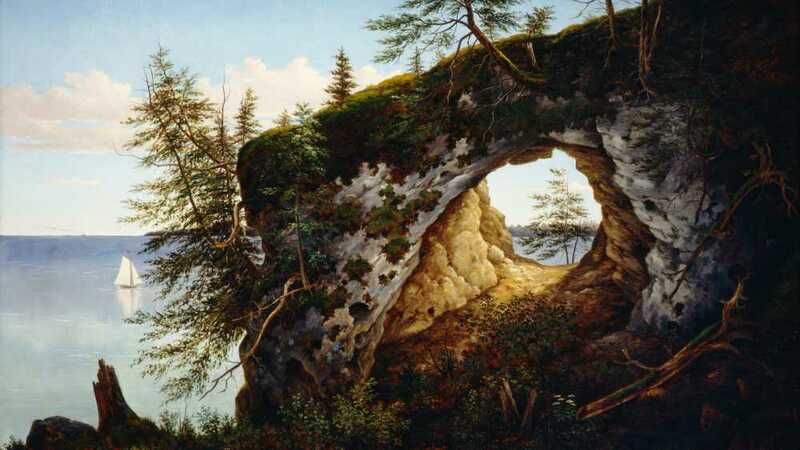 Come celebrate 10 years of The Richard and Jane Manoogian Mackinac Art Museum by exploring our newest gallery, "Visions of Mackinac," a juried exhibition. Come be inspired, starting May 2.